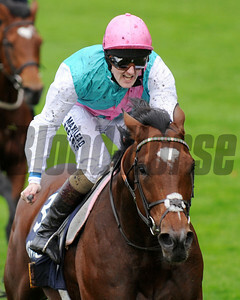 Racing fom Newbury, 19/5/12. 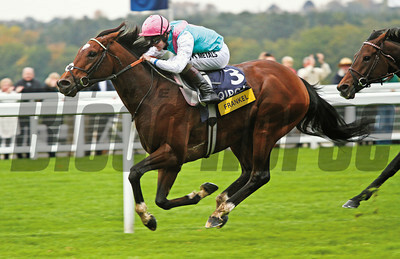 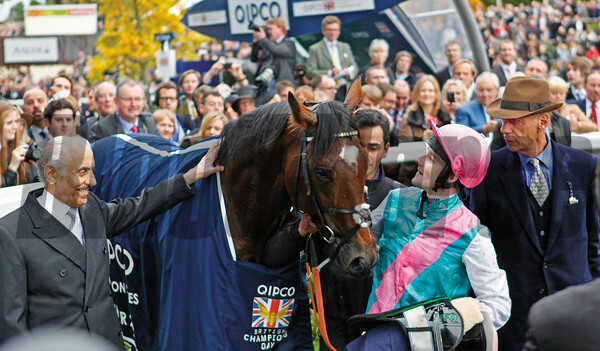 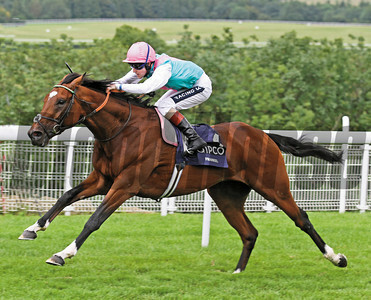 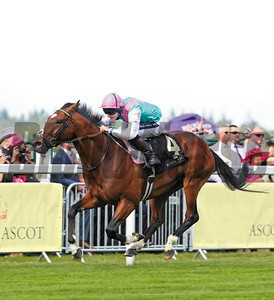 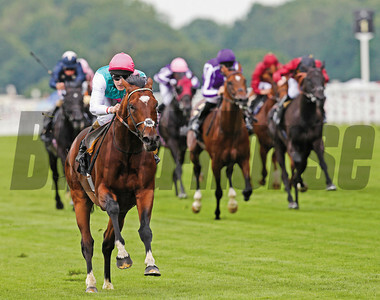 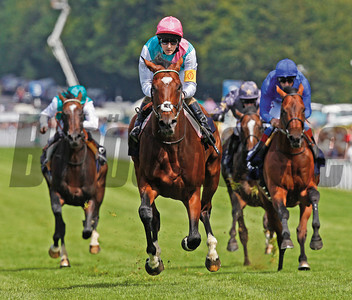 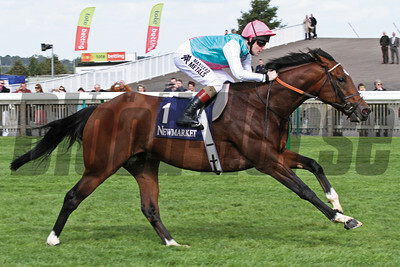 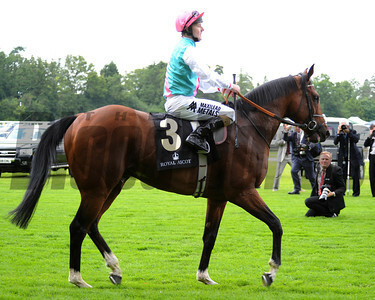 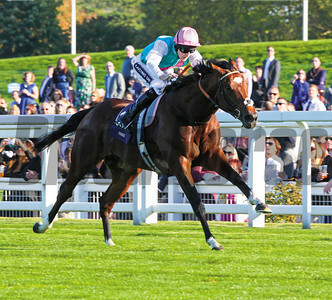 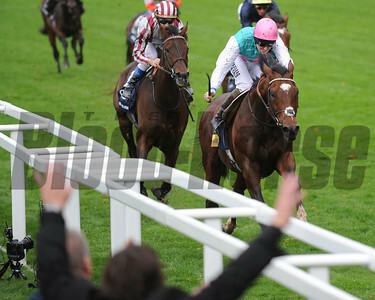 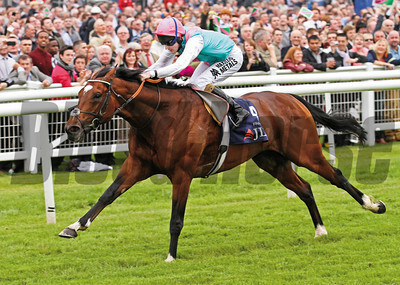 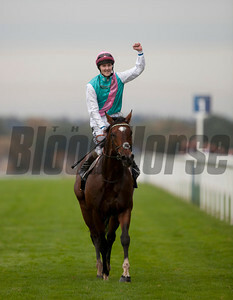 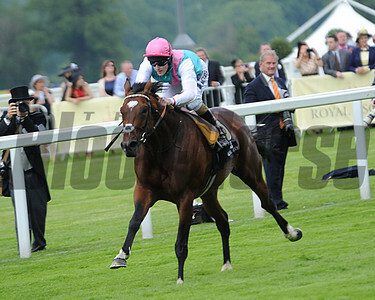 The JLT Lockinge Stakes won by Frankel and ridden by Tom Queally. 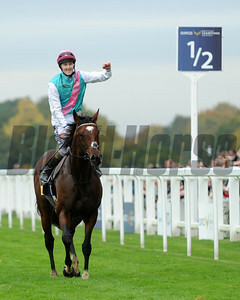 Racing from Ascot 20/10/12 Champion Stakes. 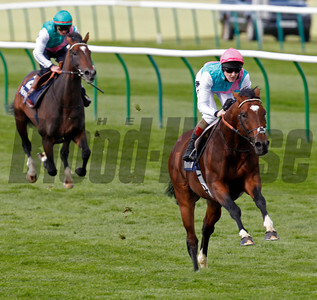 Frankel (left) wins from Cirrus Des Aigles (right).